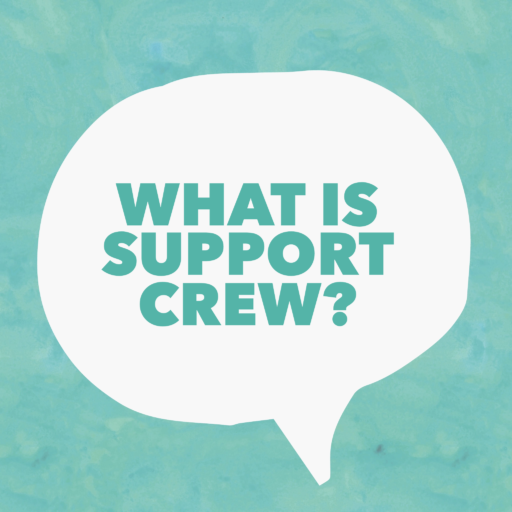 Support Crew Tuesdee Tutorial: What is Support Crew? 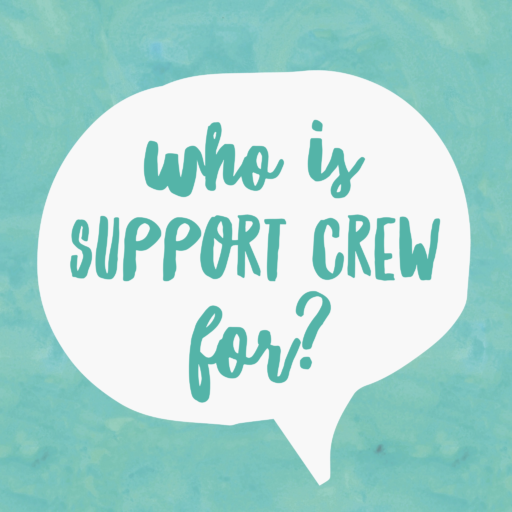 BlogHome » Blog » Blog » Tuesdee Tutorial: What is Support Crew? Tuesdee Tutorial #1: what is Support Crew?! So we’ve decided that on a Tuesdee, previously known as Tuesday, we’ll be answering the questions we get asked the most. Sound coolio? 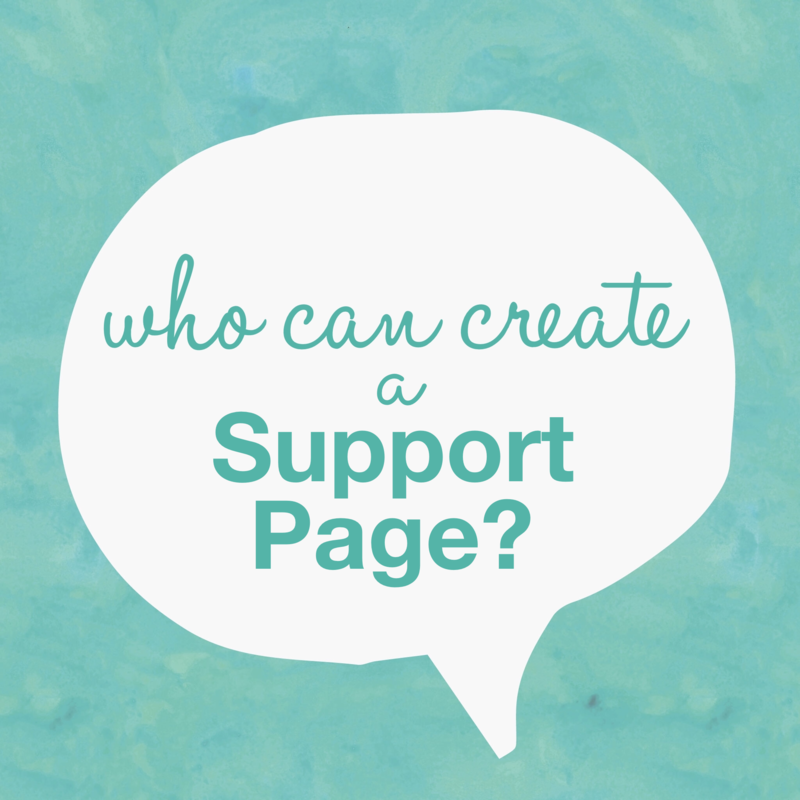 So, here goes…Tuesdee Tutorial #1: WTF is Support Crew? Support Crew is free online support platform that allows those dealing with life changing events to easily co-ordinate the meals, transport, child care or any other help they need from their friends, family, colleagues, neighbours and community. So it goes something like this: 1) create a Support Page 2) invite friends and family 3) let them know how they can help 4) update them on how you are going. This is our most popular question. And don’t feel bad if you didn’t, or still don’t know the answer, because that’s why we’re here. And we need a job. Well a paying one anyway…anyhoo, we digress. Basically, Support Crew is the technology that allows us to get back to the way our grandparents used to support those who needed help. You know, how they used to be down at the local community hall, and see the newest mother in the town and realise that she needed sleep, meals and someone to pick-up the kids from school. And as much as technology has been brilliant for so many aspects of our lives, unfortunately it can make us feel isolated from those we love, in particularly when it comes to dealing with a life event. So we’ve created technology to change all that, and to make it easier to get and give a hand – like back in the good ol’ days. Kind of like what AirBnB has done for accommodation and Uber for transport. Because when our grandparents used to travel, they used to go stay at other people’s houses, or stay at a Bed and Breakfast. And when it came to transport, they often borrowed other peoples cars or hitched a lift with someone. Now, do you like what we’ve done there? We’ve put our technology alongside the likes of Airbnb and Uber. Well, we fancy that for one big reason – we want to change the way we get and give a hand with the same impact as AirbnB and Uber. Because we think the way we do it now is a bit broken and in need of fixing. But we’ll get to hear more about that in another tutorial.